With spring in full season and headed into summer the landscapes are dusted with the gentle petals of dogwood trees. Images of dogwoods serve as the state tree for the states of Virginia and Missouri and and the flowers of dogwoods are the official state flowers of both Virginia and North Carolina as well as British Columbia, one of the Canadian provinces. Now here is your chance to get to know a little more about this iconic plant that graces liscencse plates and landscapes alike this beautiful time of year. There are roughly between 30 to 50 different varieties of dogwood plants including both shrubs and the familiar dogwood trees with beautiful blooms, known as bracts, which traditionally consists of white or pink blooms although the flowers of dogwood plants are sometimes yellow as well. 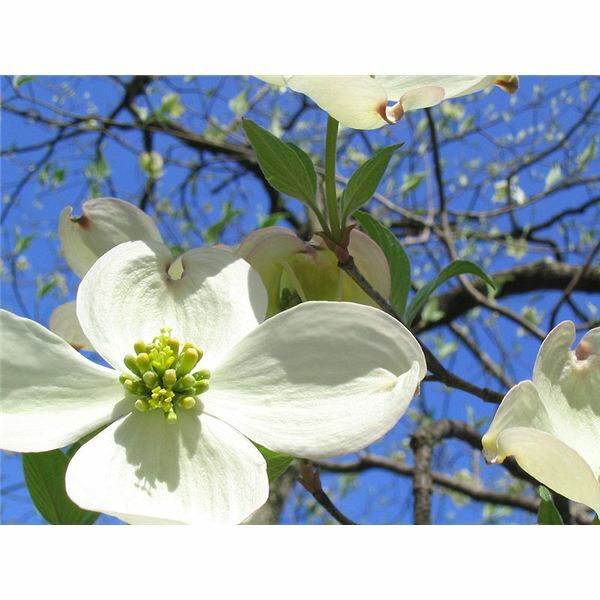 The wood of the dogwood tree is extremely hard and throughout history this wood has been sought after for use in making a variety of items including curtain rods, loom shuttles, arrows, and a variety of tools. The fruit of a dogwood tree is known as a drupe, which is a fruit with a softer outer flesh and harsher shell inside which contains the seeds of the plant. Some of these berries are toxic if consumed by human beings; however, they are an excellent food source for many birds. Due to their smaller size and the aesthetic value of the small flowers, dogwood trees and plants are often used in landscaping and as ornamental plants. 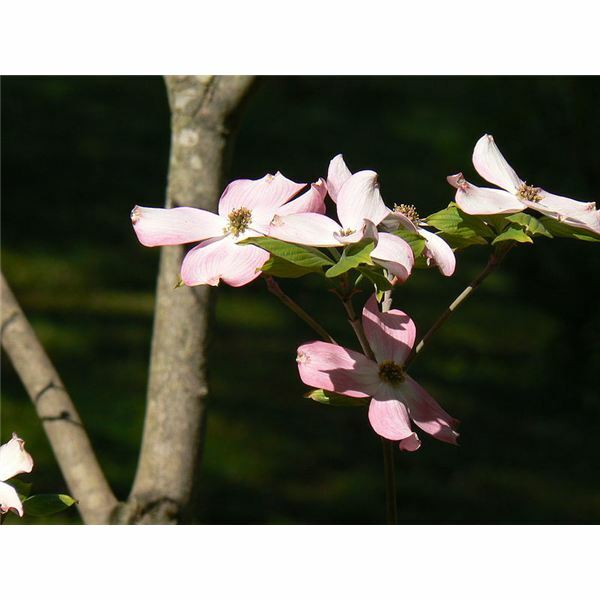 Dogwood trees are found in various parts across the country due in part to its remarkable ability to adapt to a variety of soil conditions and environments; however, they grow best in moist soil that contains large contents of organic matter. They are also an excellent choice of plants for bird lovers since they attract birds who eat the berries of the plant. scapes. In nature, they are considered to be a new world plant although the true origins of the dogwood are unclear even though an old legend that developed in the Appalachian mountains of American’s southeast that link the dogwood tree to the crucifixion of Christ in Israel where, as the legend has it, the dogwood tree grew much larger and that the stained colored petals of the dogwood represents the nails and blood of Christ although this legend seems unlikely given that olive wood was typically the wood of choice used by the Romans in that area at the time. Whatever it’s origins, the simple beauty of the dogwood trees are certainly a welcome sight after the long dreariness of winter.